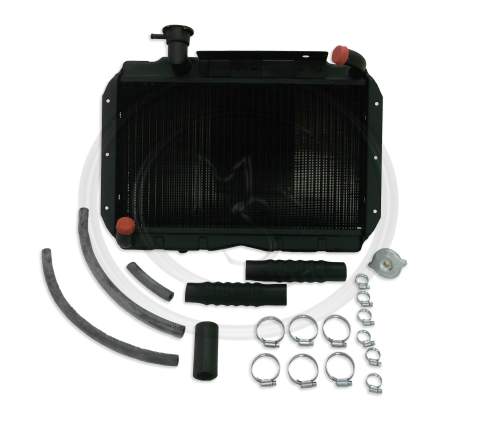 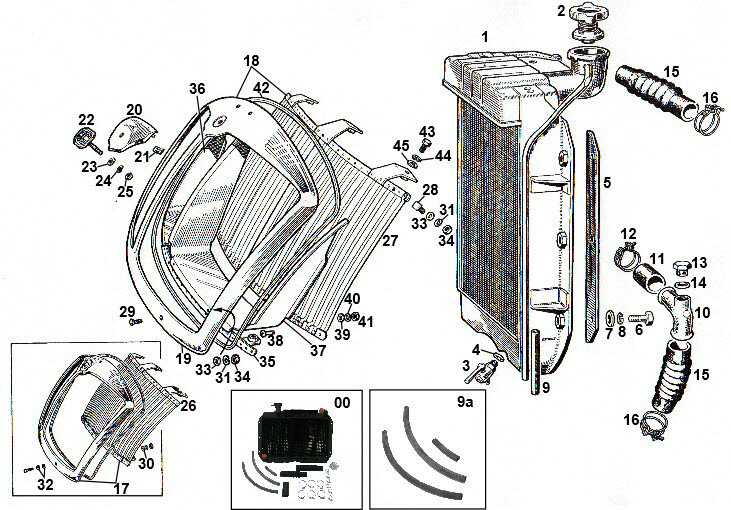 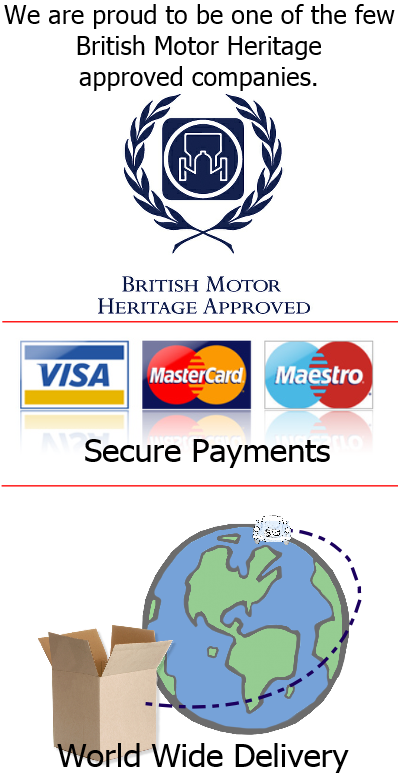 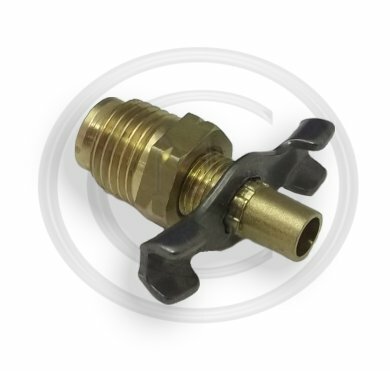 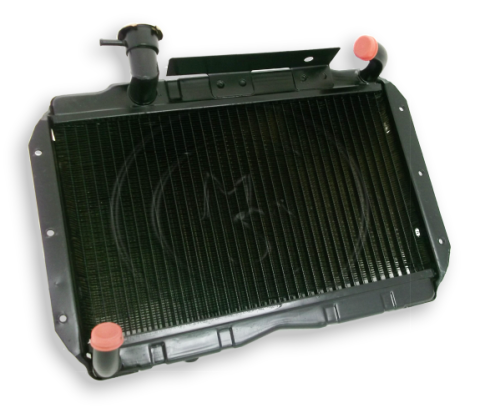 This BEK125 Radiator & Fitting Kit is suitable for all MGA models except Twin Cam. 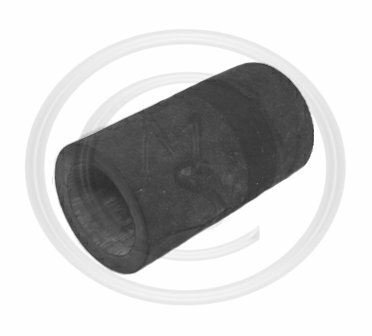 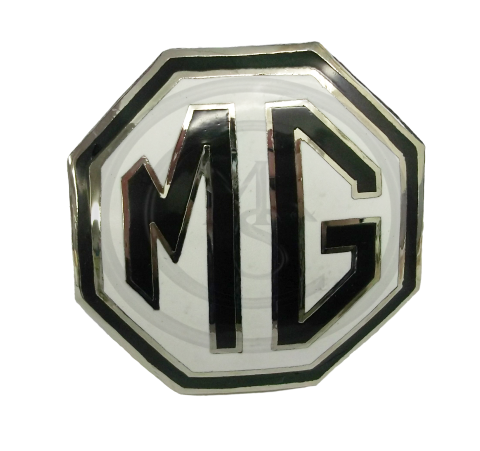 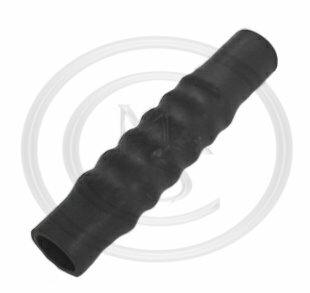 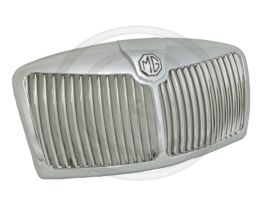 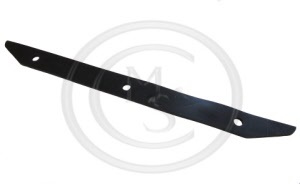 132565 - MGA RADIATOR WING TYPE DRAIN TAP - Alternative to 061864. 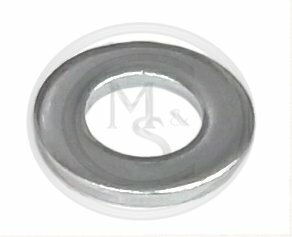 X2 15" - X1 4"
12. 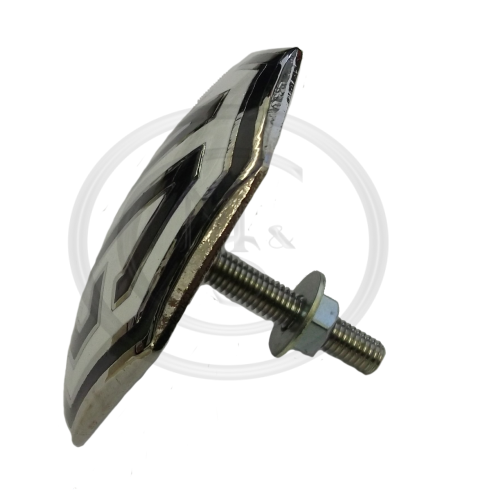 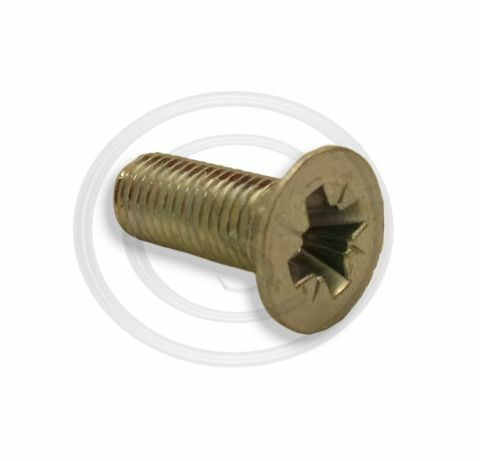 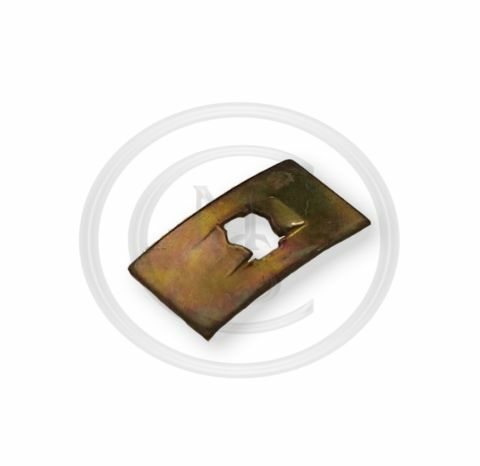 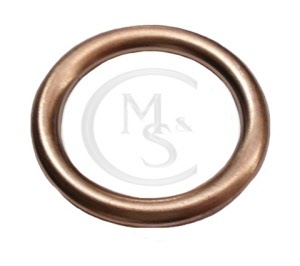 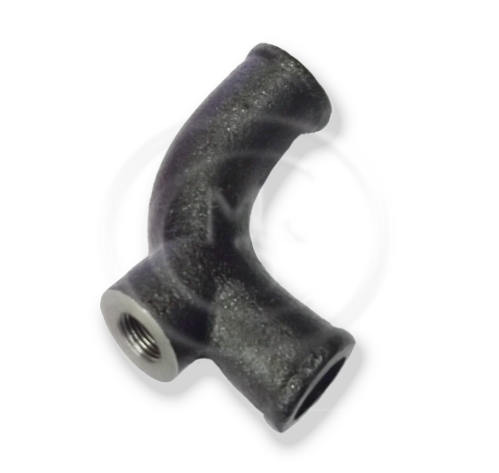 CS4025 - WIRE CLIP - 1 3/8 in. 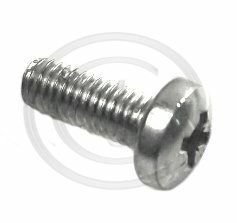 - 1 9/16 in. 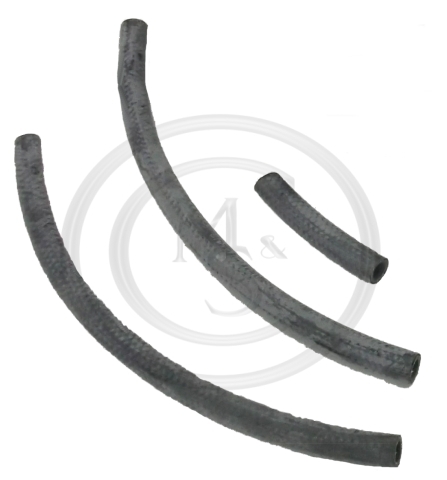 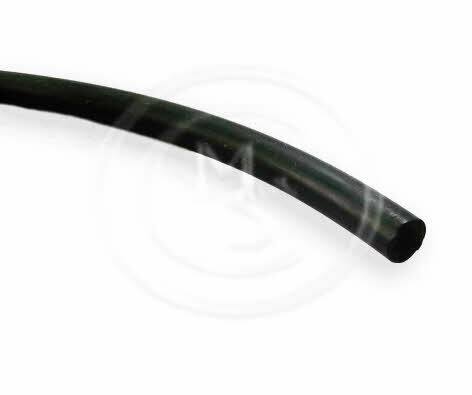 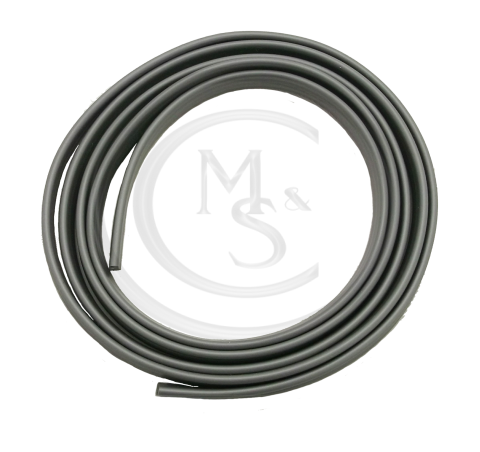 CS4025 - WIRE CLIP - 1 3/8" - 1 9/16"
16a. 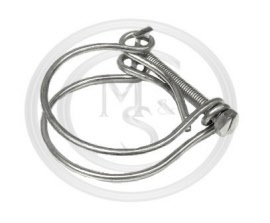 CS4025 - WIRE CLIP - 1 3/8 in. 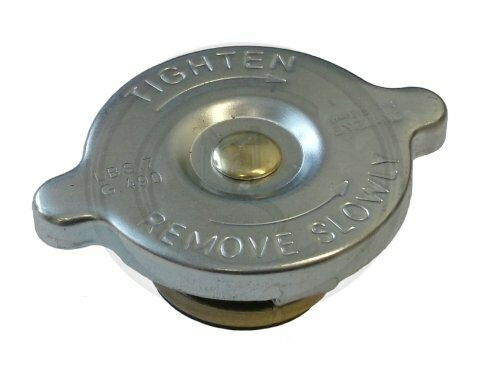 - 1 9/16 in. 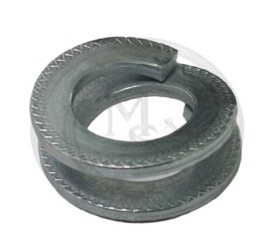 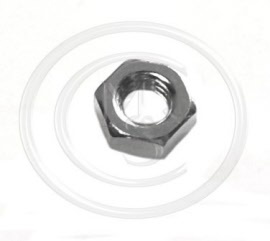 AJD7721 - WASHER THACKERY 3/16"
38. 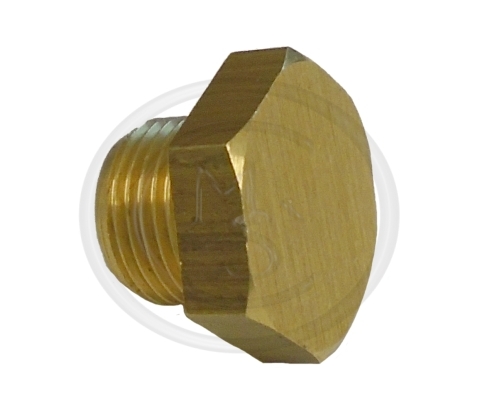 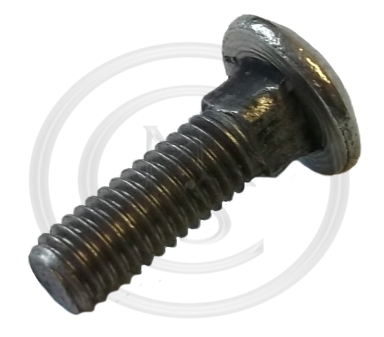 PMZ308 - SCREW - PAN HEAD - 3/16 UNF X 1/2"
45. 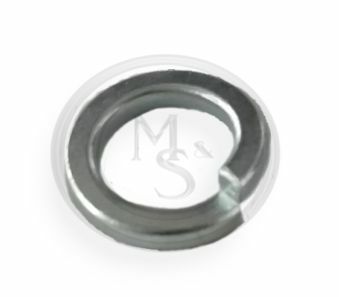 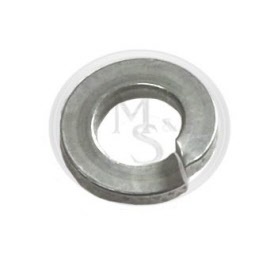 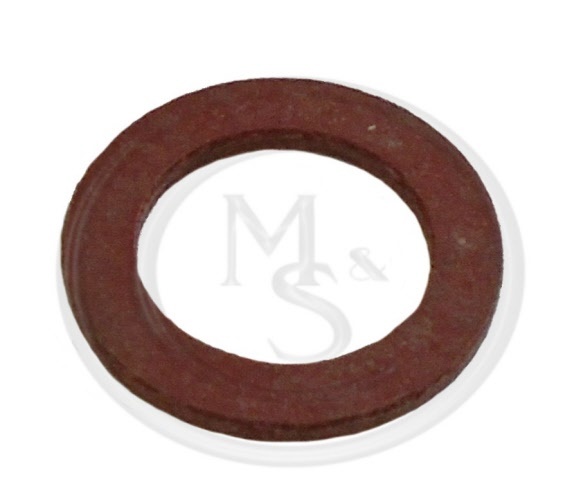 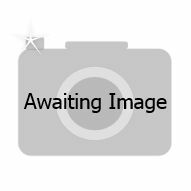 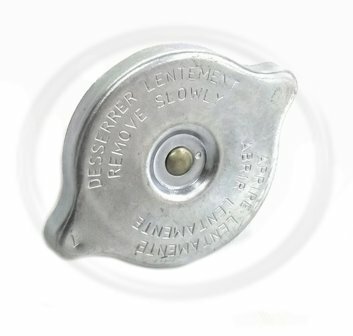 GHF331 - WASHER - SPRING 1/4 in.